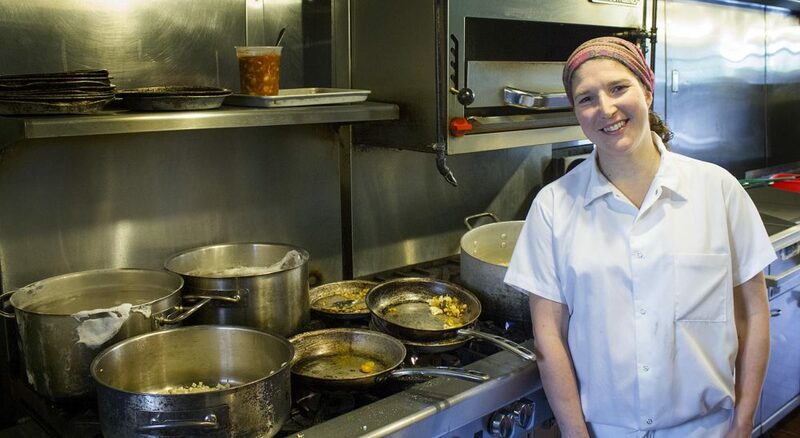 The Somerville restaurant Sarma has been in business just three and a half years, but that hasn't stopped co-owner and executive chef Cassie Piuma from racking up several awards, including one of Eater's "Best Restaurants In America." Now, she's received her second James Beard nomination for "Best Chef: Northeast." Piuma co-owns the restaurant with several business partners, including her husband Matthew Piuma, Gary Griffin and Ana Sortun, who she also worked for at Oleana. We wanted to find out how Piuma earns such rave reviews, so we stopped by her kitchen earlier this week. She made us the dish cauliflower fatee. 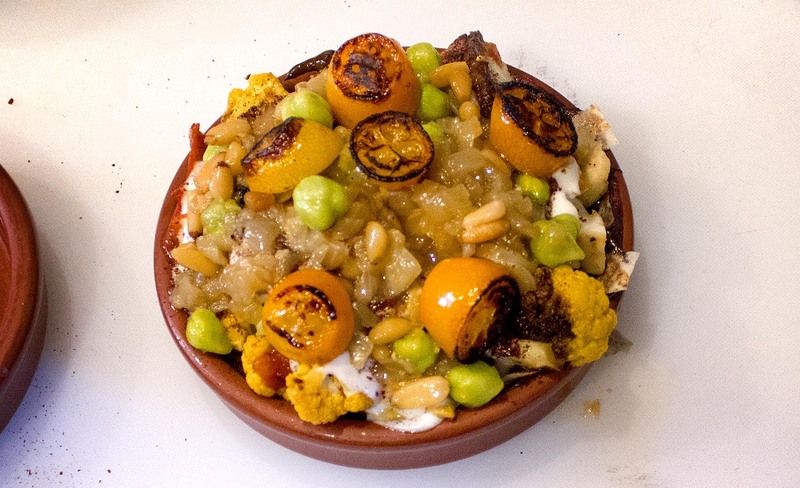 Cassie Piuma, co-owner and executive chef of Sarma, which tweets @sarmarestaurant. This segment aired on April 21, 2017.